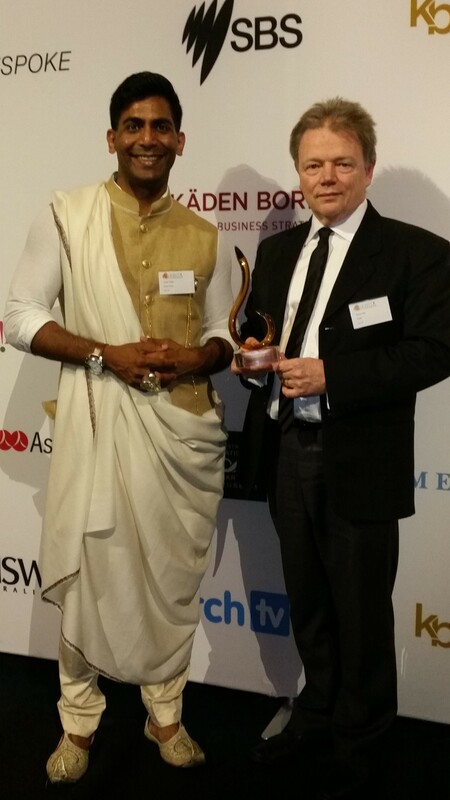 TAHPI has been announced as the Australian Exporter of the Year 2016 – GLOBAL in the India Australia Business & Community Awards 2016. The awards were announced at the gala awards ceremony on Friday 28 October 2016. Nearly 500 guests made history at the third annual IABCA gala event. Fourteen award category winners were announced on the night with the judging process being conducted over a twelve-week period by a national panel of industry leaders. Guests of honour included, Hon. Gladys Berejiklian MP, NSW Treasurer representing the Premier of NSW, B. Vanlalvawna, Consul General of India in Sydney representing the High Commissioner of India in Australia, Hon. Luke Foley MP, Leader of the Opposition, Hon Daniel Mookhey MP and Tracey Spicer. TAHPI would like to thank Indy Halder & Sonia Ghandi for all their help with the nomination and the awards night.